Rugby is a premium quarterly journal on rugby. Buy a single copy or subscription to Rugby magazine. 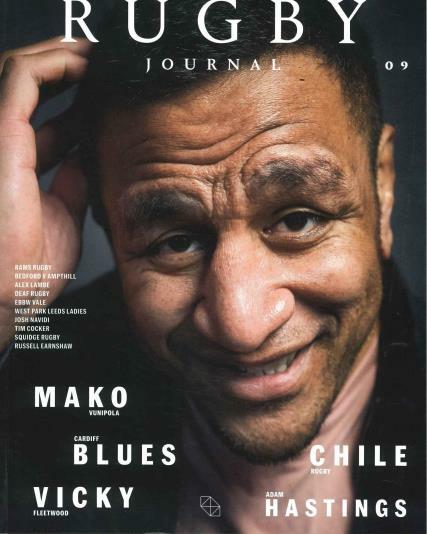 Rugby is a journal capturing the spirit of rugby featuring interviews with the biggest stars, features and photography; each issue tells stories on the game. Rugby offers a unique insight into the professional world as well as dipping into the game itself. Read all about the tales of the people and places that makes the sport great!